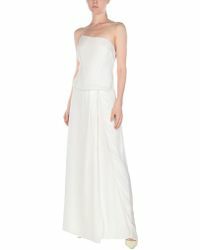 Established in 2008, Haute Hippie is the work of New York designer Trish Wescoat Pound. The growing brand is known for its youthful, bohemian collections, offering practical, versatile and sensible clothing that is eclectic yet effortlessly chic. From dramatic, gown-inspired silk to simple playsuits, Haute Hippie jumpsuits give a sense of carefree cool to a weekend ensemble. Look out for bold pops of colour, offsetting a stripped-back minimal colour palette. 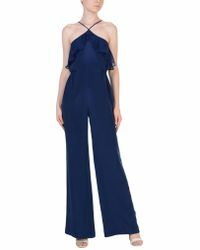 Showing 104 results for "Women's Haute Hippie Jumpsuits"